Victims of crime will soon be able to get help from the police by using their smart speakers. The Metropolitan police force is developing the technology to enable voice-controlled devices to send alert to the police in an emergency. In a report, the police said: ‘That contact may be triggered by the human issuing a command to their bot, or it may be automatically generated by the bot through AI [artificial intelligence]. 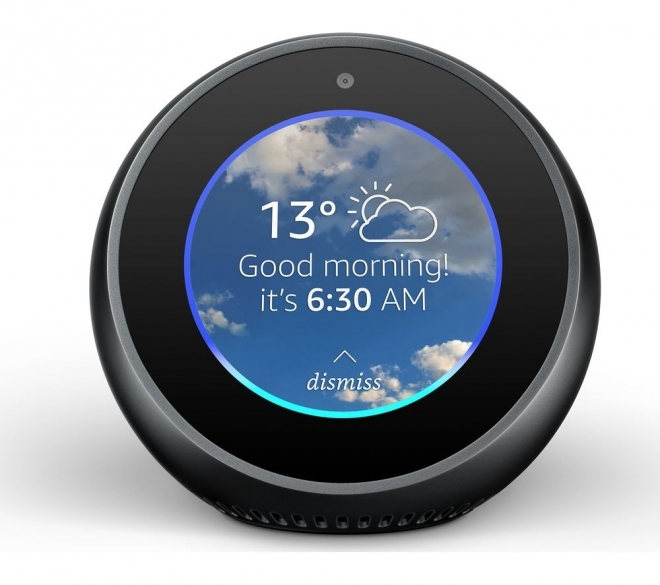 Smart speakers - such as Amazon's Alexa an Google's Assistant, are currently used by almost 3million UK households. Scotland Yard believes that once the technology is ready, it will ‘change the face of police contact’.